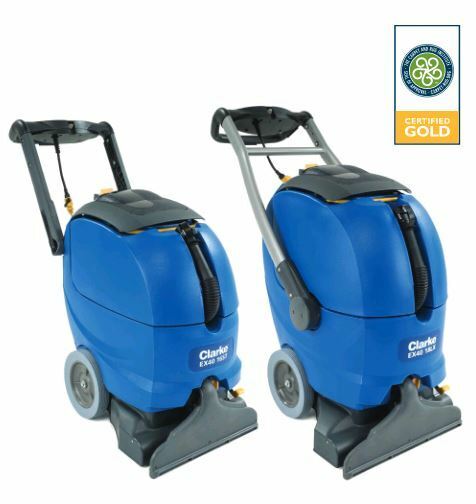 Clarke is carrying on their long tradition of durable, user-friendly extractors with the introduction of the EX40 16ST and 18LX self-contained extractors. 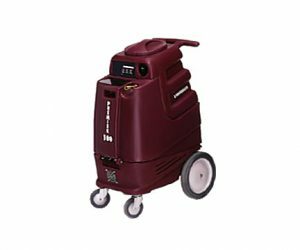 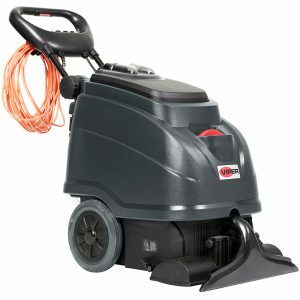 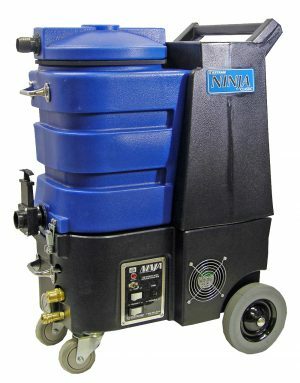 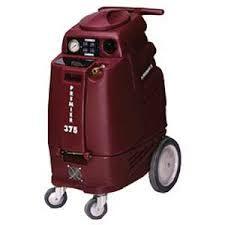 These CRI certified cleaning machines are proven to very effectively remove soil from your carpets, improving indoor air quality and extending the life of your carpets. 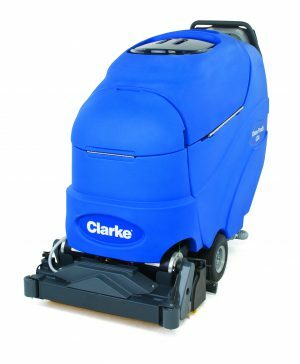 As cleaning professionals have come to expect, these Clarke machines are also compact, extremely versatile and easy to operate. 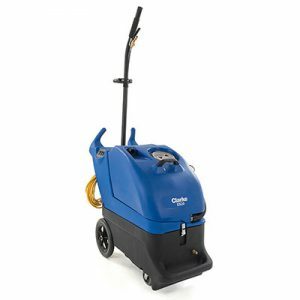 Plus, with One-Touch™ control cleaning your carpets is as simple as switching on and selecting your cleaning mode.